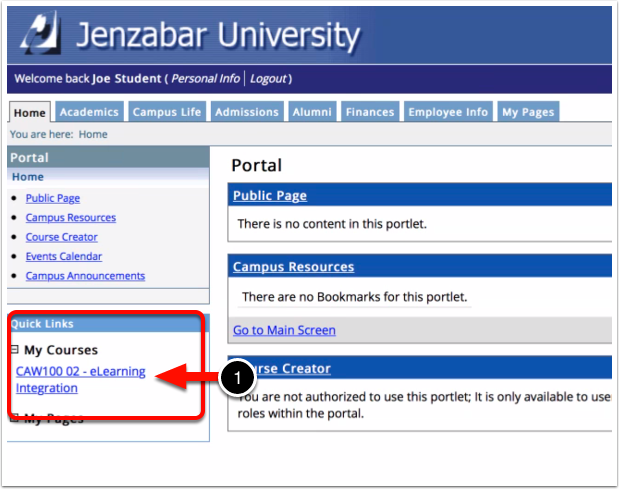 This QuickStart guide will walk you through the process of logging in to Jenzabar and submitting your work. 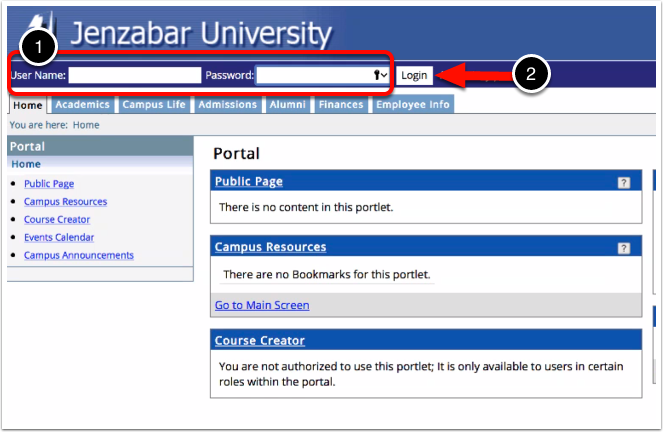 If you do not know your login information for Jenzabar, please contact your local Administrator for assistance. 1. Enter your User Name and Password. Your assignment might have a different name. If you are uncertain of which link will take you through to CWPro/Chalk & Wire, please contact your local CWPro/Chalk & Wire Administrator or your course instructor. 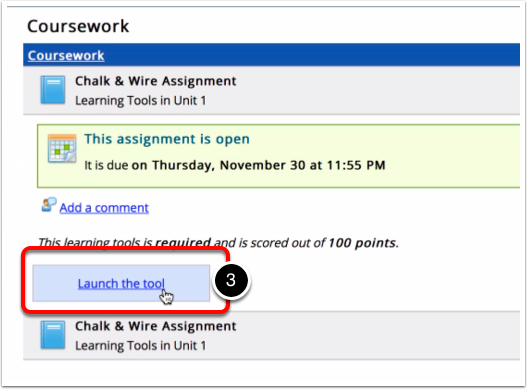 Your Chalk & Wire assignment will appear on your screen. 1. 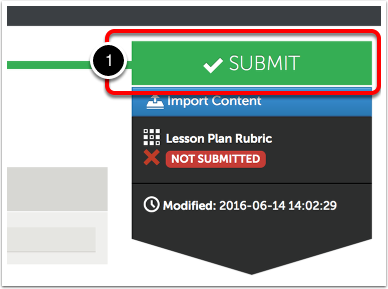 If you would like to review the Assessment Instrument (rubric) that will be used to assess you, click on its name to view it. 2. Your instructor may or may not have provided you with instructions within Chalk & Wire for the assignment. If you see an Instructions & Resources heading, click on the arrow to its left to reveal the instructions and resources. If you do not see anything listed below the "Add Content" menu, proceed to the next step. 1. 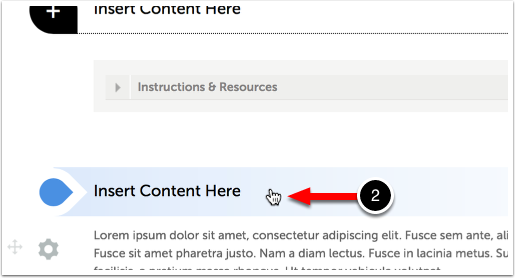 Use the Add Content drop-down menu to select the appropriate method for adding content. 1. 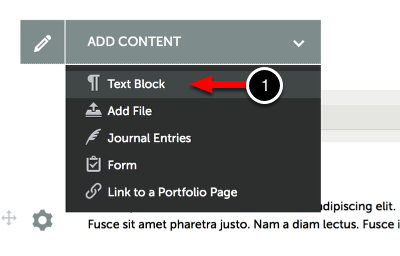 Use the Add Content menu to select Text Block. 2. 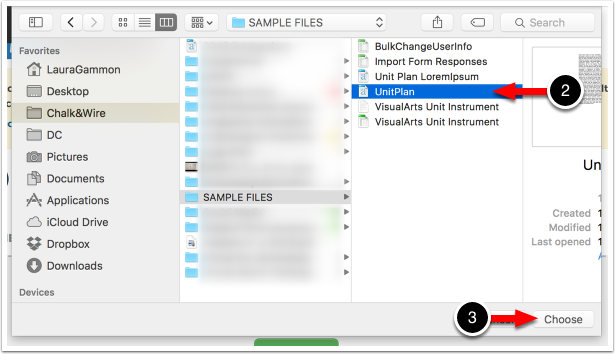 Click on the Insert Content Here bar that corresponds with the space that you would like to add your content to reveal the Text Editor. 3. Paste or Type text directly into the Text Editor. 4. Format your text using the Text Editor's formatting options. 5. Click Save, and then Close. Similar to MS Word, you must remember to save your work periodically to avoid the loss of any unsaved changes in the event of a power, or internet failure. 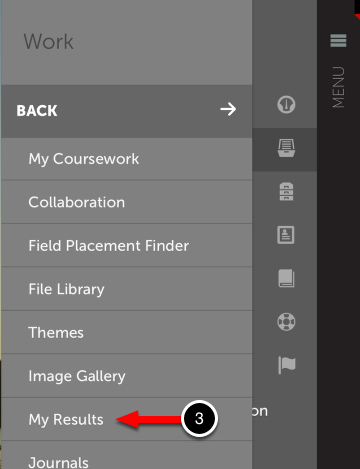 The 'Add File' option allows you to upload files from your computer to your Chalk & Wire ePortfolio. Each file that you upload will be placed in your portfolio, as well as saved in your File Library for later use. 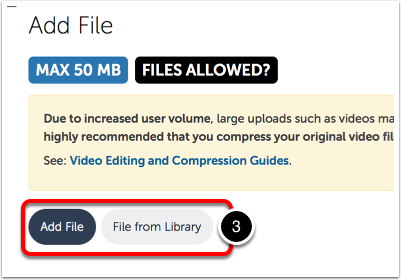 While many file types are available for upload in every Chalk & Wire site, certain types may not be available at your institution. For a complete list of acceptable file types, please contact your local Chalk & Wire Administrator. 1. Use the Add Content menu to select Add File. 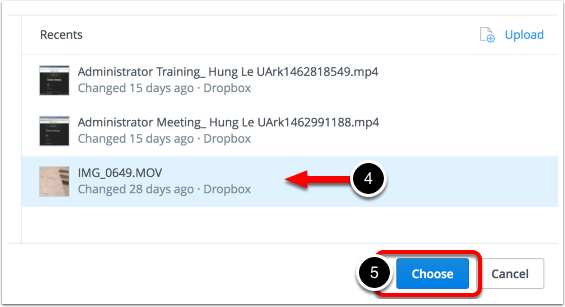 Add File: This feature enables the user to upload a new file from hard drive, Dropbox or OneDrive to Chalk & Wire to add to the portfolio page. 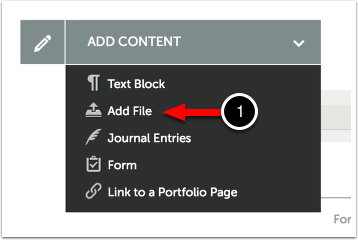 File from Library: This feature enables the user to select a previously-uploaded file to add to the portfolio page. 5. Optionally Edit the Filename(s) of the file(s) that you would like to upload. 6. 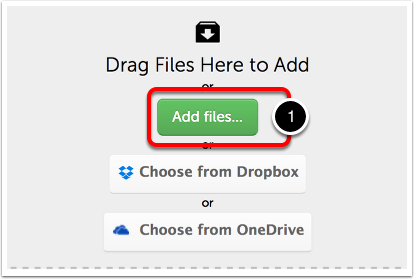 Optionally Remove the File from the list of file(s) that you would like to upload. 7. Click on the Start Uploading All button to begin the upload. 8. 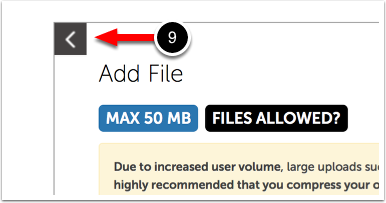 A Checkmark will appear in the file's row to indicate that it has been uploaded. 9. Click on the Left-Pointing Arrow at the top of the Add File window to return to the regular portfolio view. 1. 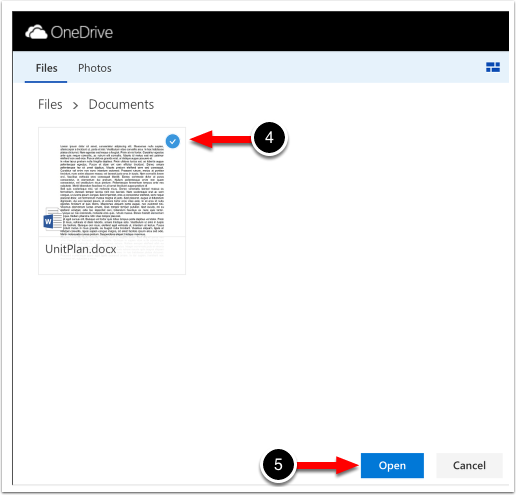 Click on the Choose from OneDrive button. 2. 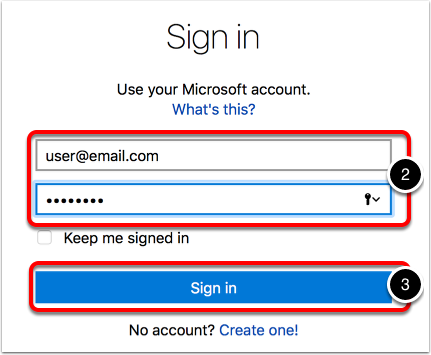 Enter your User ID and Password for your OneDrive account. 4. 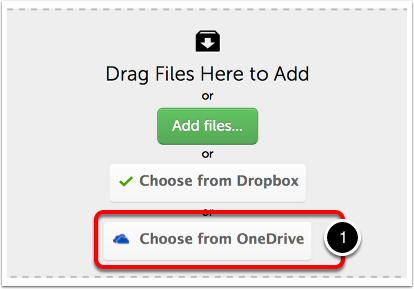 Select the file in your Dropbox account that you would like to upload. 1. 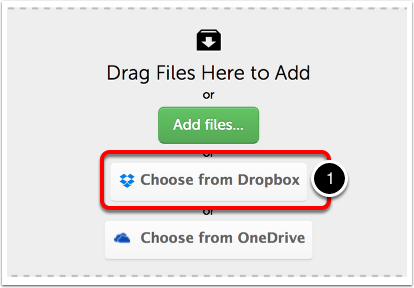 Click on the Choose from Dropbox button. 2. 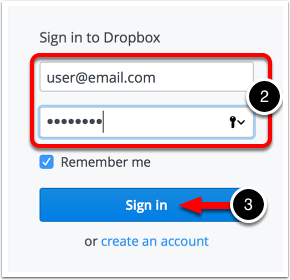 Enter your User ID and Password for your Dropbox account. 2. Locate and Select the file that you would like to upload. 1. Using the Sources column, locate the folder which contains the file(s) that you would like to add. If you have not customized your File Library, your files will be housed in the File Library folder. 2. 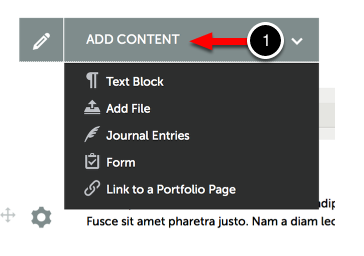 In the middle column, locate and select the file(s) that you would like to add to your portfolio page. 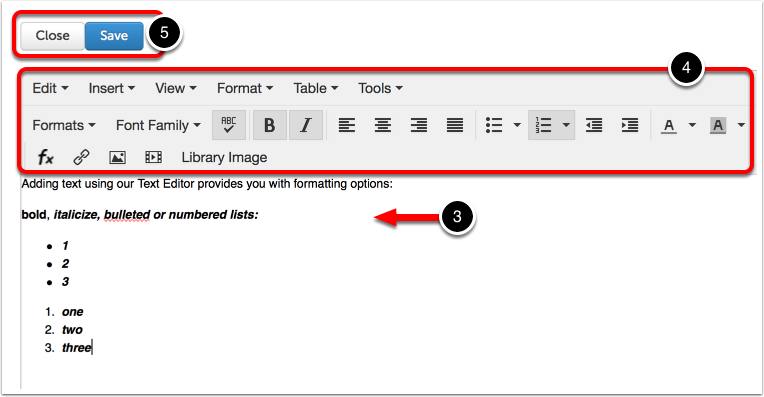 Click on the Add Selected button or Drag-and-Drop the file(s) into the third column. 1. Click on the green Submit button. A submission window will drop down on the screen. 2. Begin typing the Name(s) of the Assessor(s) to whom you wish to submit. As you type, matches in the system will appear. When the correct name appears, click on it to select it. The name will appear next to a checkmark to indicate that it has been selected. A message will appear to indicate that your content has been submitted. 4. Click on the Review Submission button if you would like to review the submission that you just made. If you do not see the "Content Submitted" message, or the "Status: Submitted" flag, your content has not been submitted. 4. 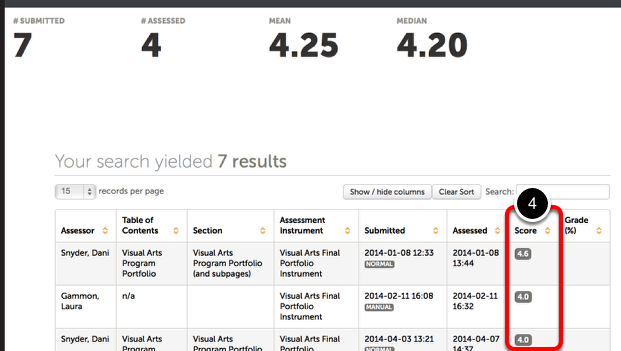 If your submission has already been assessed, its score will appear in the Score column. 5. 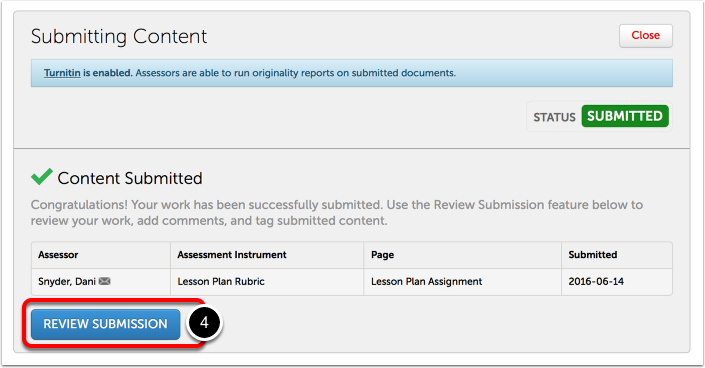 If you wish to view the assessment details, including feedback comments and individual rubric criterion scores, click anywhere on the row for the submission. 6. 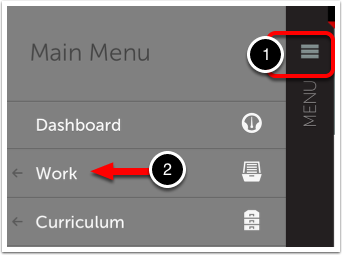 When you see the pop-up menu, select the View Summary or View Details option. 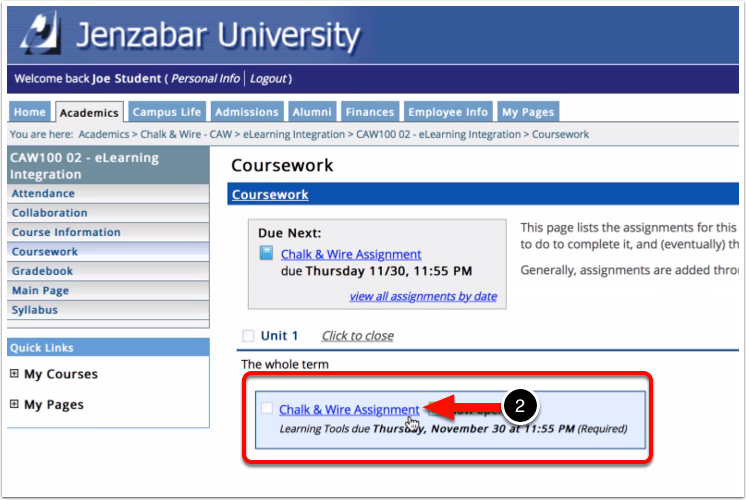 If you wish to view the work that you submitted, select the Work option. If you would like to view more information about your assessor, or send them a message, select View Assessor Info.